The Legend Patrol dlc is a dlc exclusive to Nintendo Switch, but that won't stop us from playing it in the pc version, right? This tutorial will cover how to create the dlc for the PC version. - Repacker CPK. Download here. - You need to be running version 1.09 or greater of the game. - You need to be running version 2.0 or greater of xv2patcher. 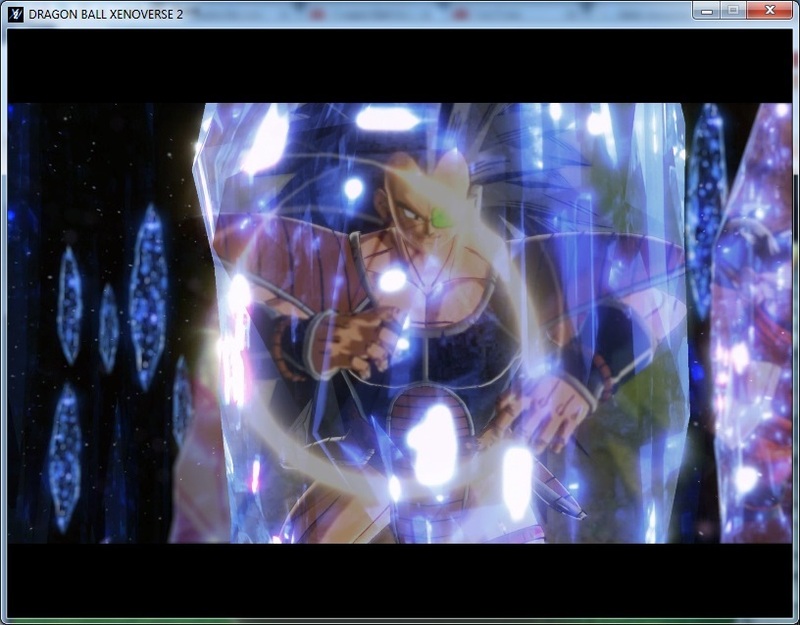 - You need data1.cpk, and data2.cpk from... version 1.08 of Xenoverse 2. Yes, from 1.08. We only need them for my tool to extract files from there, don't do anything silly like replacing your cpk with those (DON'T DO THAT!). "But, but I didn' save those cpk from 1.08, and Steam overwrote them". Then you will have to find a way to obtain them, I'm sure you'll find one. 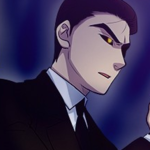 - You need the files "movie.cpk" and "movie2.cpk" from Xenoverse 1. Yes, this means you have to own a copy of Xenoverse 1. Again, this is only for the tool to extract files, DON'T copy them to the game or anything silly. 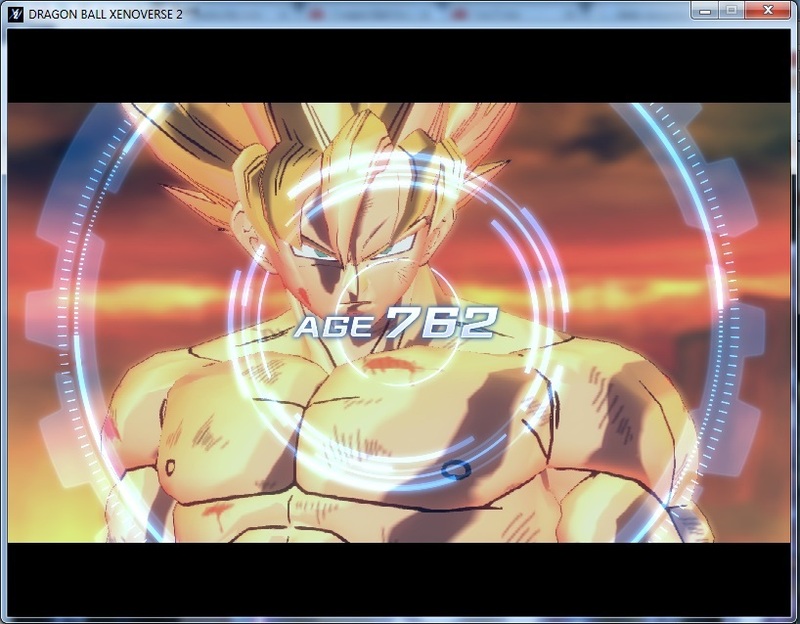 Copy data1.cpk and data2.cpk from 1.08 version of Xenoverse 2, and movie.cpk and movie2.cpk from Xenoverse 1 to the directory where the legend_patrol_tool.exe is. Run the legend_patrol_tool.exe. This tool will extract a few files from the the 1.08 cpks (only those that those rtards deleted in the 1.08->1.09 update), and all movies from the Xenoverse 1 cpk (they don't conflict with anything in xv2). The tool may take a while, specially when extracting the xv1 movies. 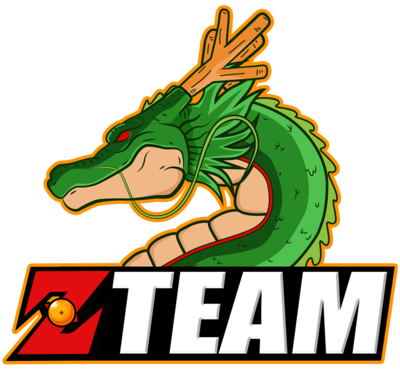 You will notice that the tool created a directory called "data_d4_5_xv1". Now, we are going to recover the lost art of packing a cpk. Don't worry, we aren't going to replace any existing cpk, but instead creating a brand new one! Open CPKTools.exe from the repacker cpk. Look at the "Build CPK" section. In the "Data path", select the "data_d4_5_xv1" folder. Now, in the save path, select data_d4_5_xv1.cpk as file name. Click Build. The tool will take a while in building the cpk, but not as much as initially says (don't worry, it doesn't take hours like it may say at beginning). Once it is done, the resulting cpk should be around 6.6 GB. Copy the cpk to the cpk directory of the game. This cpk doesn't exist, so you aren't overwritign anything. Run the game. 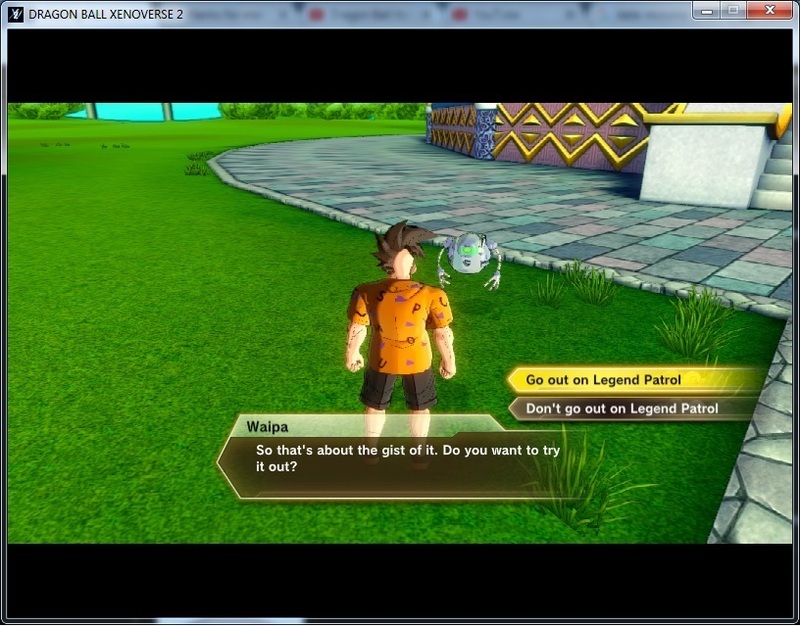 A remainder that this requires xv2patcher (the patcher has, since version 2.0, a secret patch to enable this dlc and this cpk when it is detected). Go to the time nest, you will find a robot called "Waipa". Every time you want to do the xv1 missions, talk with that robot (that's how the dlc works). 1.08 was dlc 4's update or dlc 5? Dlc 5, releasedi n december. Also thanks eternity. Keeping the transformations in and after the cutscenes has been a real treat. I don't want to be that guy... I really hope this isn't a prank for april fools lol. No april fools joke, the thing is real. Should I repack them to remove cpk compression? 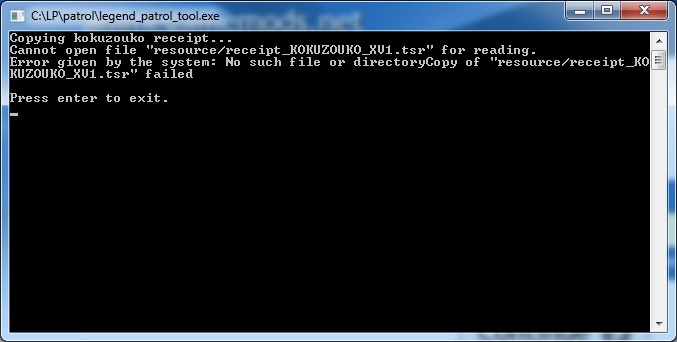 The receipt KOKZOUKO is the one inside the "resource" folder that comes with the program. 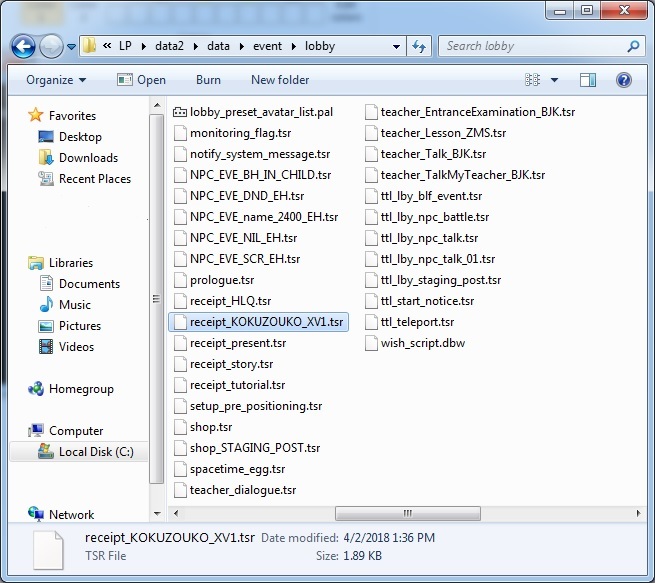 As the txt there suggests, that folder is not decoration, that folder must be where the exe is, why did you delete it? So how do I get a data1 and data2 from 1.08? Wow, thanks a lot eternity. This is a nice surprise. And it works pretty darn well so far too. Russian subtitles don't work, however, non-combat dialogs are correctly displayed in Russian. Yes, I am Russian, and I would like to have Russian subtitles, if this is certainly possible.